Amazon launched in Turkey on September 19, 2018, with close to two million products available to shoppers. Amazon Turkey is the company’s fourteenth marketplace worldwide. 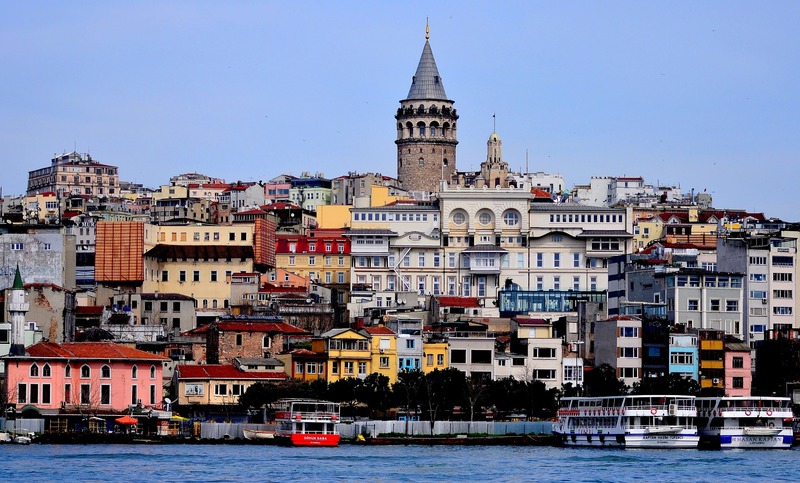 Despite the current currency crisis, Turkey holds high potential for e-commerce sellers. 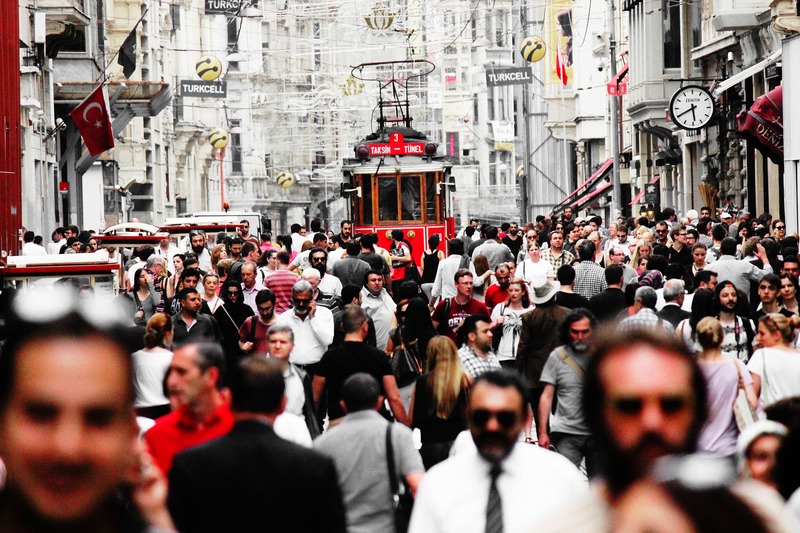 Over 43% of the Turkish population is between the ages of 25-54, with a median age of 31. Turkish shoppers rely heavily on their smartphones – Turkey is among the top countries for mobile shopping. The country also boasts a growing middle-class population whose e-commerce potential is yet to be tapped. Currently, e-commerce only accounts for 3.5% of Turkey’s retail sector; by comparison, in the United States, it’s close to 10%. Amazon’s expansion into Turkey follows their 2017 purchase of Souq, an e-commerce platform based in the United Arab Emirates. Souq provides Amazon with the infrastructure and customer base to expand into new locales. It offers same-day or next-day shipping, and users can use their Amazon credentials to log in and shop. Since launching in the U.S. in 1994, Amazon has made it a priority to bring their marketplace to countries and regions all across the globe. As Amazon expands, it opens doors for entrepreneurs and seasoned Amazon sellers to explore new customer bases around the world.